The holidays are the time of year we reflect on the past and look forward to the future. We want to thank all of our OMA Comp team members that work diligently to help our customers everyday. 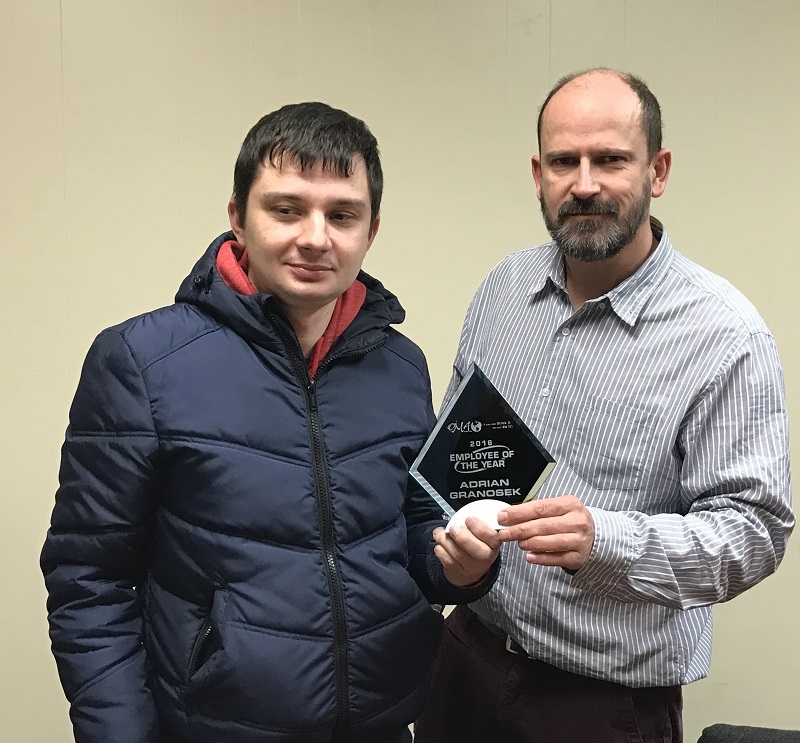 We particularly want to give a huge congratulations to Adrian Granosek; Employee of the Year 2016. We appreciate all you do in supporting our customers and fellow employees. Looking forward to an even better 2017.